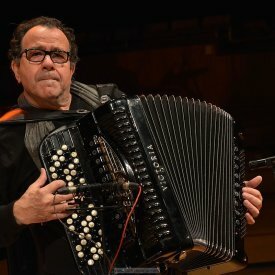 Accordion and Bandoneon Virtuoso, Composer. 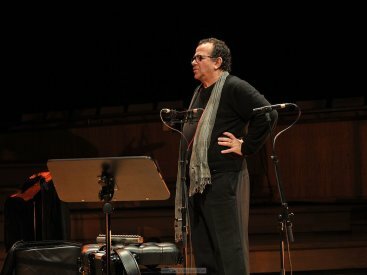 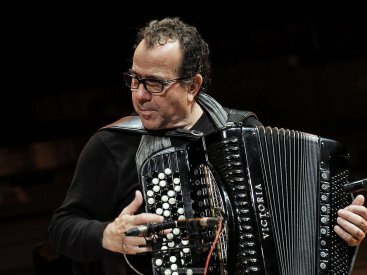 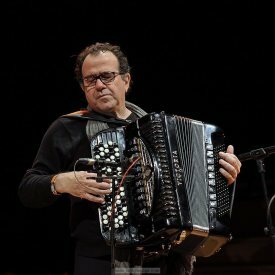 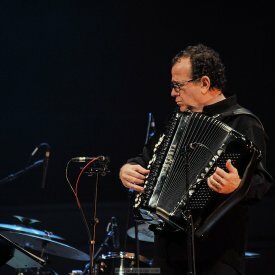 Richard Galliano expresses himself in all musical fields, from classical to jazz. 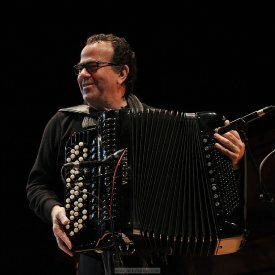 He is nowadays the only accordion player to record for the prestigious classical music label “Deutsche Grammophon”. 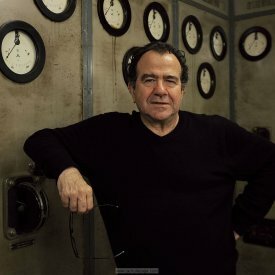 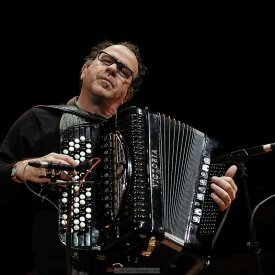 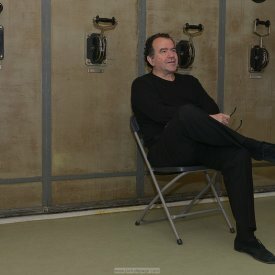 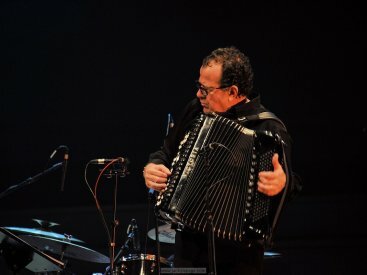 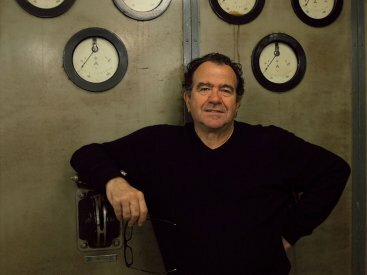 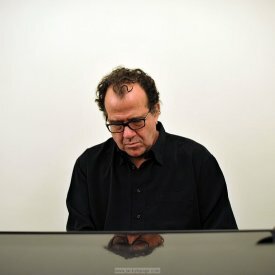 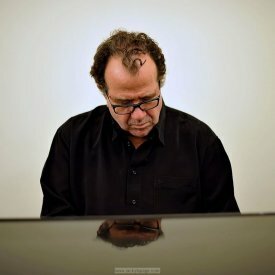 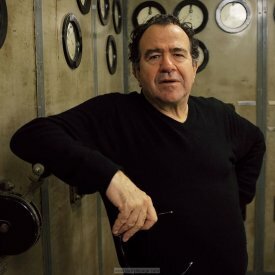 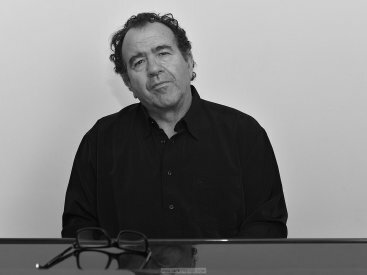 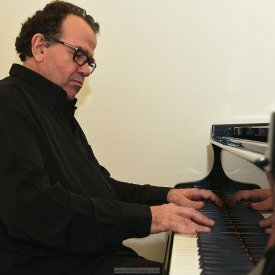 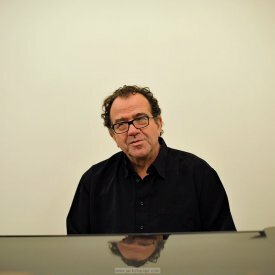 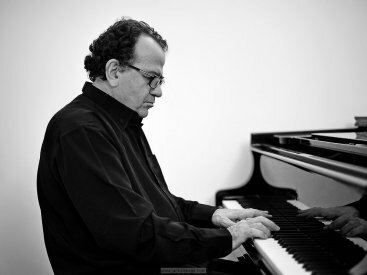 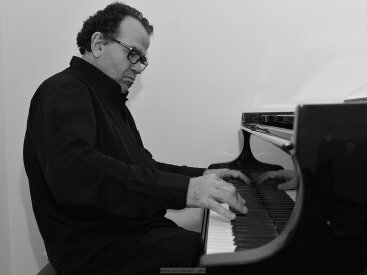 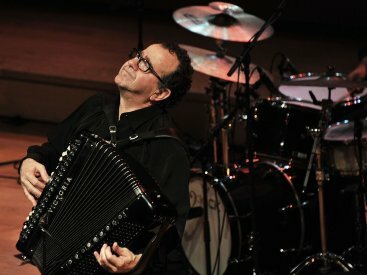 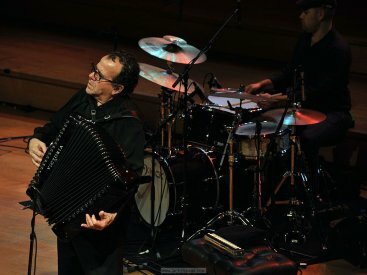 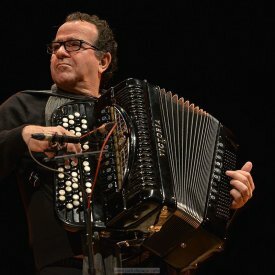 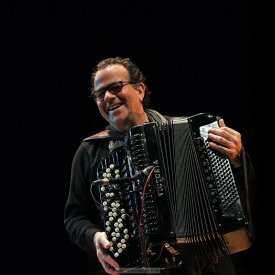 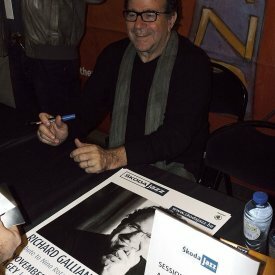 Richard Galliano has recorded more than 50 albums under his own name and collaborated with an impressive number of artists.